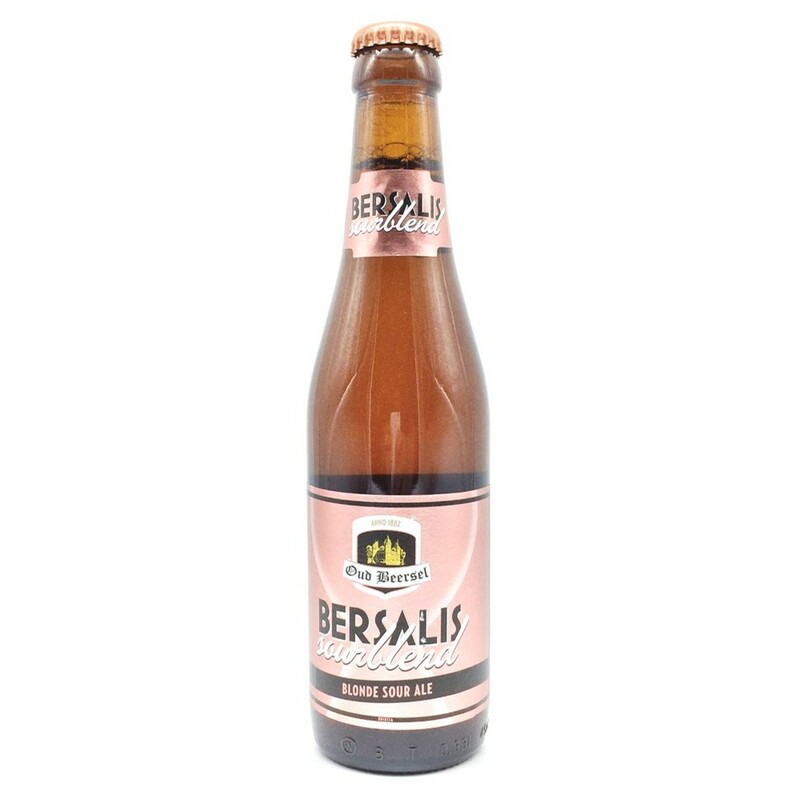 Bersalis Sourblend is a refreshing sour blonde ale with the malty character of a Belgian blonde ale and the complex aromas of traditional Lambic. The lactic fermentation of the Lambic adds a gently sour touch to the beer, making the beer very refreshing while still having the main body of a top fermented beer. The Brettanomyces originating from the Lambic contribute further to the profoundness of this mixed fermented sour ale.